we passed through big sur on our way from los angeles to san francisco last year, and already i felt like i wanted to spend more time there. 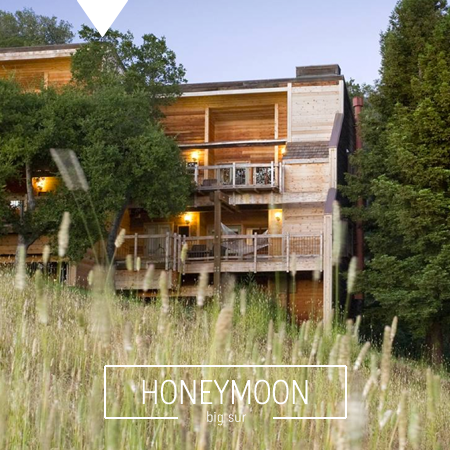 we booked ourselves into the ventana inn – another one of our honeymoon splurges, and i’m hoping the japanese hot bath is everything they claim it to be. around here, we’re planning more relaxation and some leisurely hiking. i’ve seen pictures of pebble beach in nearby carmel and of point lobos state reserve, and i won’t leave until i’ve seen it all for myself. of course we’re also planning a lunch at nepenthe with a view on the ocean.